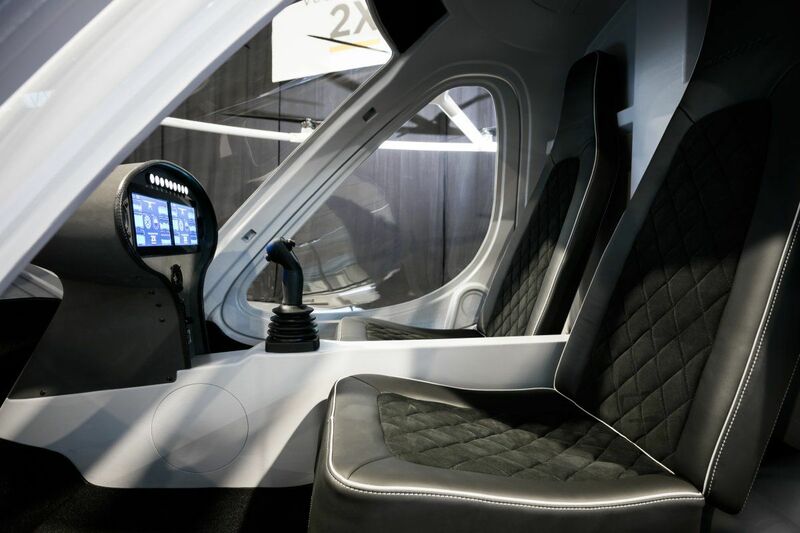 Testing of these futuristic vehicles will begin this year. In February, Dubai, a city known for its active pursuit of all things futuristic, revealed plans to partner with German startup Volocopter on a flying taxi service. The city then updated the timeline for those plans in June, and now, it has moved one step closer to implementing them thanks to a €25 million (roughly $29.5 million) investment in Volocopter by Mercedes-Benz parent company Daimler AG, Berlin tech investor Lukasz Gadowski, and a few others. “The strong financial commitment of our new investors is a signal as well as proof of the growing confidence in the newly emerging market for electrically driven [vertical take-off and landing (VTOL) vehicles] put to use as personal air taxis,” Florian Reuter, Volocopter managing director, said in a press release announcing the new round of funding. 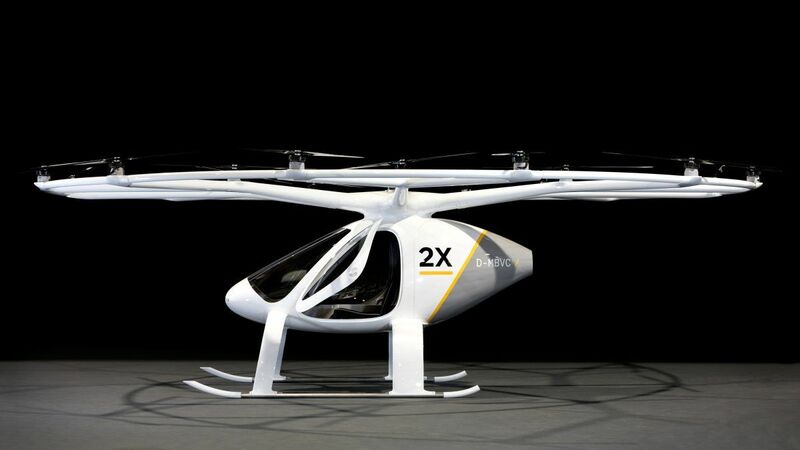 The startup has been working on a flying car for some seven years now, and the Volocopter 2X, a two-seater VTOL vehicle powered by electricity and capable of autonomous flight, is their second-generation vehicle. 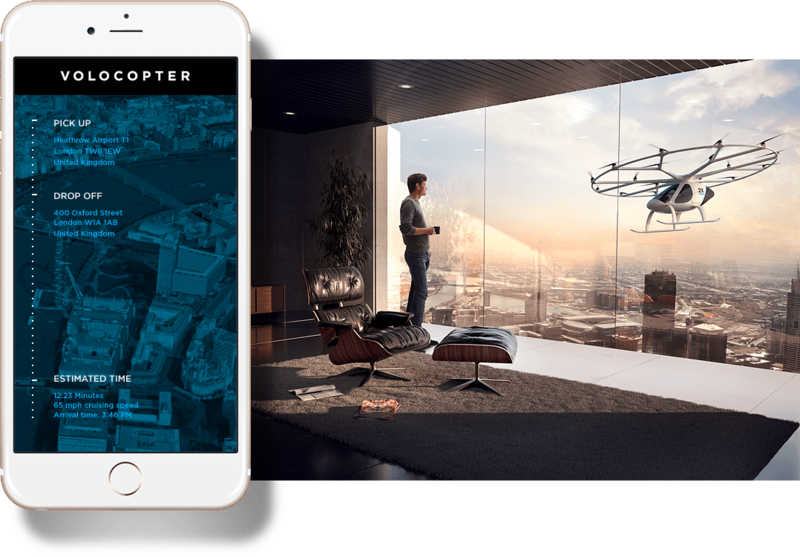 Volocopter’s AAT would work like most ride-hailing services — a passenger would be able to summon the service on demand and then be ferried to their destination. The company will work closely with Dubai’s Roads and Transport Authority (RTA) during a five-year testing period for this autonomous aerial taxi (AAT), which is set to begin by the fourth quarter of 2017. The benefits of a flying car or a flying taxi service seem obvious enough. For one, you’d avoid the usual traffic congestion of busy urban centers. Secondly, Volocopter 2X is safe and quiet, thanks to the 18 rotors that lift it off the ground. According to the company, it won’t require heavy infrastructure support, either. “One moment, it is the replacement for a bridge that is being repaired, the other moment it is an air taxi used as a shuttle to a trade fair,” they explain on their website. This would effectively eliminate the typical concerns regarding the use of VTOLs in cities, such as the ones Elon Musk previously raised. Volocopter isn’t the only company working on a flying car or an AAT. Uber has had plans for a flying vehicle and an aerial taxi service in the works for a while now, and a number of both established companies and smaller startups have their own designs for such vehicles, increasing the odds that flying cars will have a place in the future of transportation. Disclosure: The Dubai Future Foundation works in collaboration with Futurism as a sponsor and does not hold a seat on our editorial board.